Putnam’s Senior Citizens of the Year are Mary Bodor (left) and Donna Anderson. 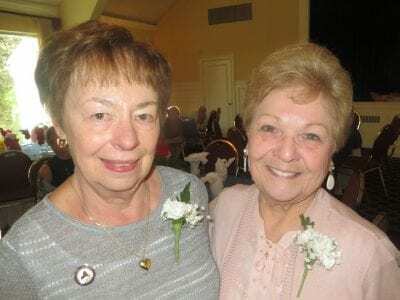 Photo by Eric Gross Donna Anderson and Mary Bodor, Putnam’s senior citizens of the year, agreed last Wednesday at the county’s 45th anniversary Volunteer Recognition ce… Please login below or purchase a subscription to the Putnam County Courier to access this content. Dear Editor: Arguments about Global Warming aside, it is clear now that extreme weather disasters are no longer rare events. In addition to loss of life and significant property damage, we repeatedly witness power outages which, for many – the very y… Please login below or purchase a subscription to the Putnam County Courier to access this content. The intersection of Stoneleigh Avenue and Drewville Road in Carmel is one of Putnam’s most dangerous crossroads, with dozens of auto mishaps occurring at the busy interchange over the years. Finally, plans have been approved for the redesign and reco… Please login below or purchase a subscription to the Putnam County Courier to access this content. 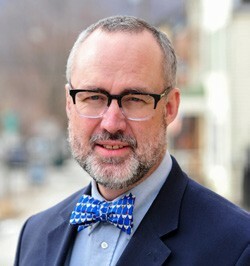 Democrat Peter Harckham, a former Westchester County legislator residing in South Salem who will be challenging Robert Kesten in September to represent the Democratic Party in the November general election for the 40th District State Senate seat, rec… Please login below or purchase a subscription to the Putnam County Courier to access this content. The 100-year-old Morningthorpe Bridge closed to vehicles and pedestrian traffic since 2007 has been completely redesigned and according to the county’s Commissioner of Highways and Facilities Fred Pena, is “ready to go.” Pena advised members of the … Please login below or purchase a subscription to the Putnam County Courier to access this content. 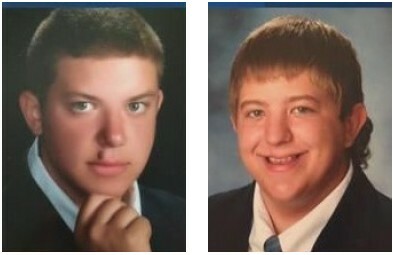 The missing brothers are Raymond (left) and Jesse Ferrieri. Photos ProvidedTwo brothers from Mahopac are missing and feared dead following a grim auto mishap on a back-country road in a remote section of Idaho County, Idaho. Idaho County Sheriff Doug… Please login below or purchase a subscription to the Putnam County Courier to access this content. FOP President Joanne Viola and County Executive MaryEllen Odell congratulate the 2018 Putnam FOP Community Award recipients at last week’s FOP meeting in Southeast. 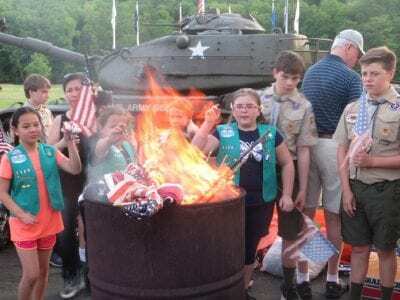 Those recognized included Richard Keating, Michael O’Brien, Kevin Galvin and Jack Kan… Please login below or purchase a subscription to the Putnam County Courier to access this content.